Introduction time! 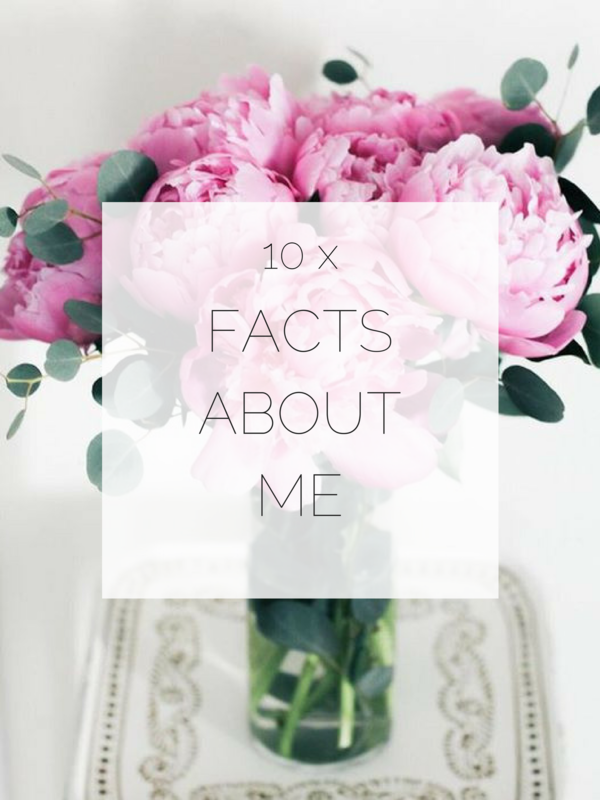 Next up ten exciting facts about me and my life. 1. 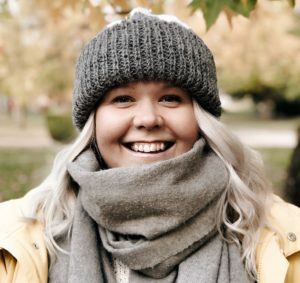 I’m 24 years old but this year I thought I was turning 23 again and I can never remember how old my only little sister is (note to self: she is always going to be 2 years younger). 2. I met my french boyfriend on Tinder when we were both working in Lapland and I think it couldn’t have been anything but destiny! 3. I quit my university studies a few years back and I’m working as a receptionist at a hotel at the moment. 4. I start celebrating Christmas latest in October every year and by Christmas Eve I’m already soooo over the whole party. My Christmas favorites are: Justin Bieber’s Christmas album (this one never gets old), knitting and missing Fazer’s gingerbread chocolate. 5. I get super excited about new things but I’m terrible at keeping myself interested. This applies to pretty much everything in my life from new favorite songs and jogging to finishing the second sock when I’m knitting. 6. I stress about the small stuff but at the same time I can also pack my bags and go work in another city for the whole summer without stressing one bit. 7. I get very emotional when I’m organizing surprises (usually I’m more emotional then the person who is actually being surprised). 8. We are moving to France with my boyfriend at the end of August and it makes me both scared and excited, but mostly very excited! Vive la France! 9. My favorite coffee is caramel latte with a single espresso and I could sit around in cafés all day. 10. I’m a HUGE fan of Alma and I can’t wait to see her live.